Jarlath sets the strategic direction for the business, and also manages client relationships with individual & SME clients, helping them to achieve their personal financial objectives. 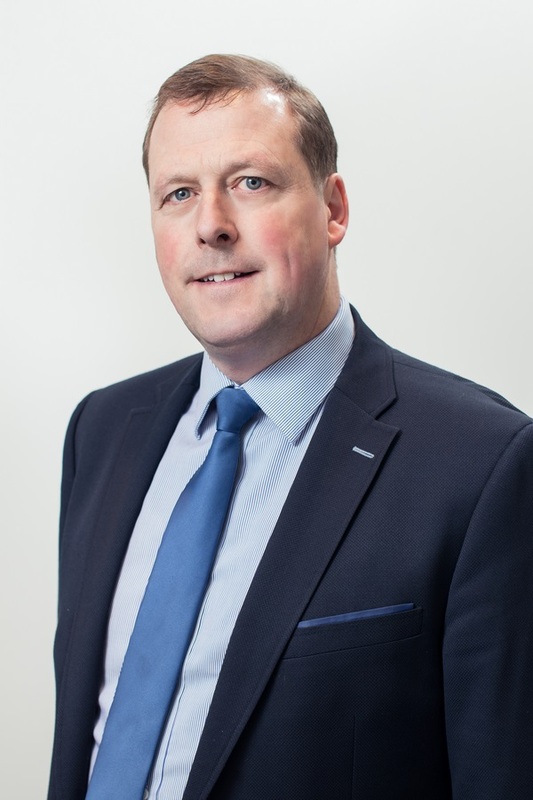 Jarlath also manages relationships with a number of our corporate clients, having enabled them to establish pension and other employee benefit solutions for their employees. Jarlath is a Qualified Financial Adviser and has over 35 years experience in the Financial Services Industry. 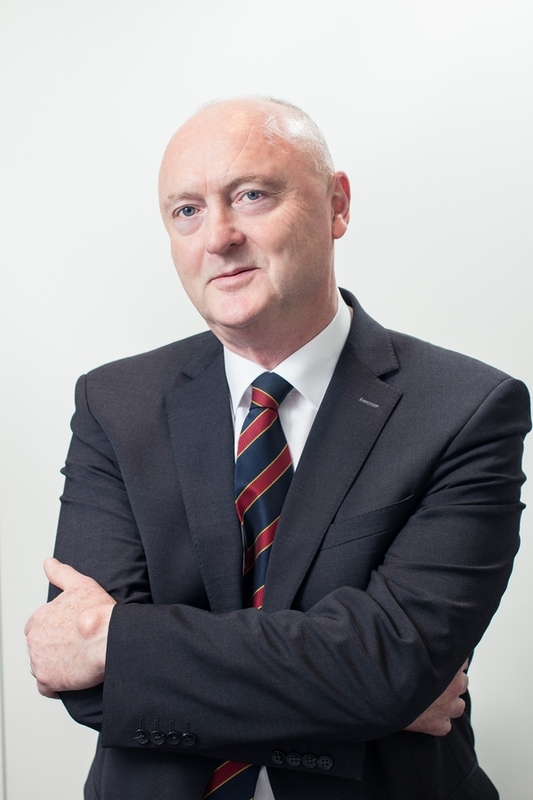 Prior to acquiring MoneyButler, Jarlath was Managing Partner in a financial services firm and also held senior positions is New Ireland Assurance Co Ltd.
Jarlath is a past Chairman of Professional Insurance Brokers Association (PIBA) and has served on the Board of Directors of PIBA for six years. Jarlath is currently a member of the Financial Services Committee with Brokers Ireland, the largest representative body for Financial Brokers and Insurance Brokers in Ireland. Jarlath is also a member of the Life Insurance Association. 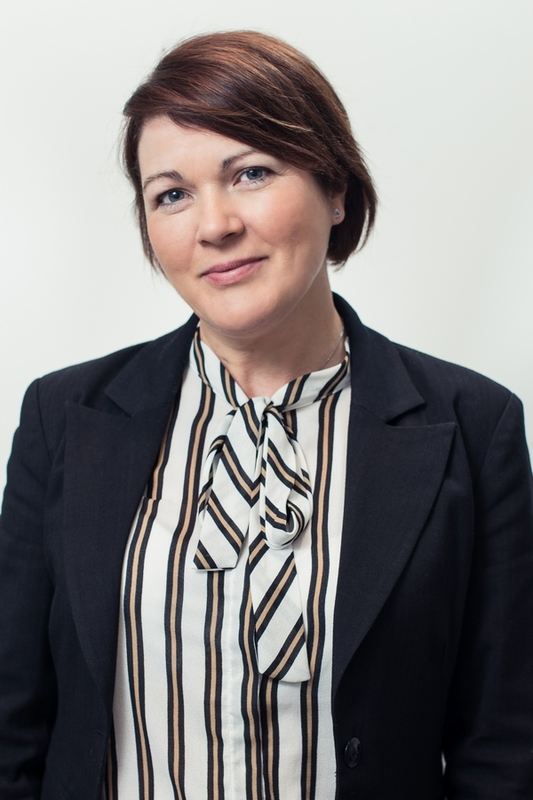 Niamh has worked with The MoneyButler Ltd for the past 11 years. 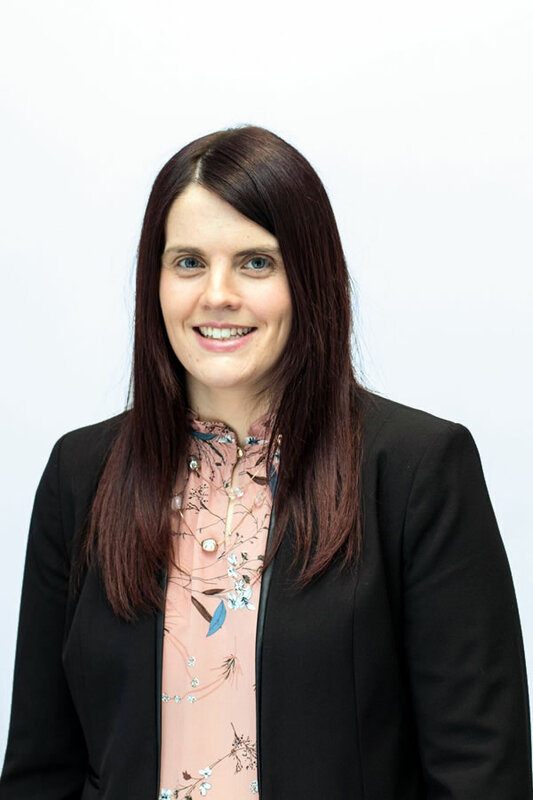 Niamh was appointed the Operations Manager in 2012 and is responsible for developing and implementing the overall business strategy for the company. Niamh is also responsible for managing the Corporate Pension clients of the Moneybutler. 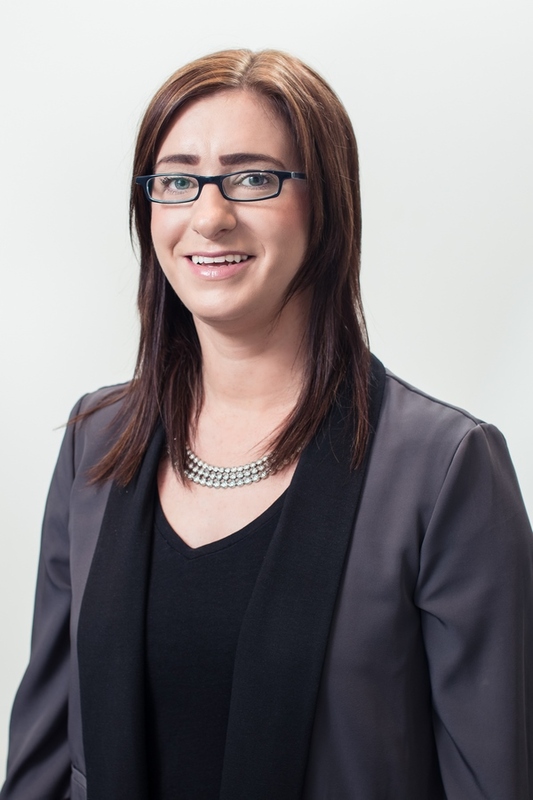 Niamh is a Qualified Financial Advisor and holds an honours degree in Business Studies from Dublin City University. She also holds a Diploma in General Insurance. Niamh is also a member of the Life Insurance Association. Prior to joining The MoneyButler, Niamh worked as a Senior Pensions Administrator with New Ireland Assurance for four years. Enda was the founding Director of The MoneyButler, which was incorporated in November 2000. Enda is a Qualified Financial Advisor and a Fellow of the Institute of Bankers. 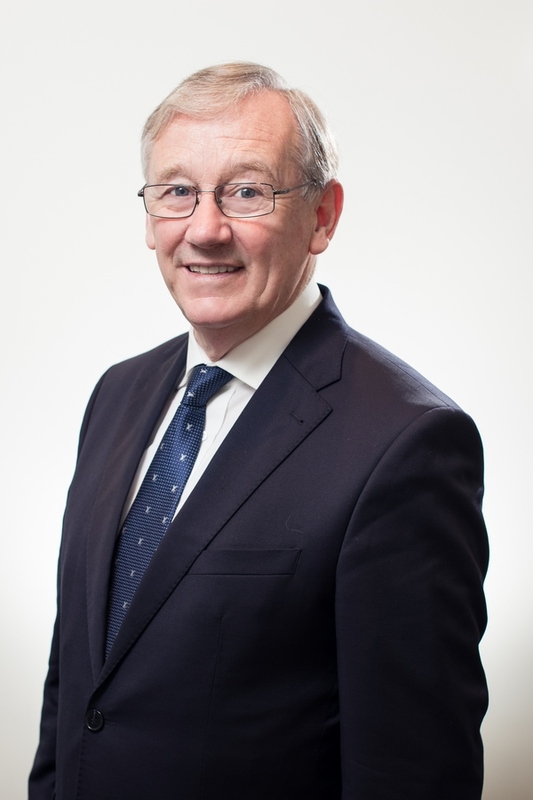 Enda has over 40 years’ experience in Financial Services and previously held senior management positions in the Bank of Ireland Group. He has also engaged in business consultancy with a diverse range of companies such as financial institutions and professional service companies. Enda continues his involvement in MoneyButler as a Business consultant. Eamonn joined The MoneyButler in December 2015 and his role includes the strategic development of client services. Eamonn is a Qualified Financial Advisor and a past President of the Insurance Institute of Galway. Eamonn is also a member of the Life Insurance Association. 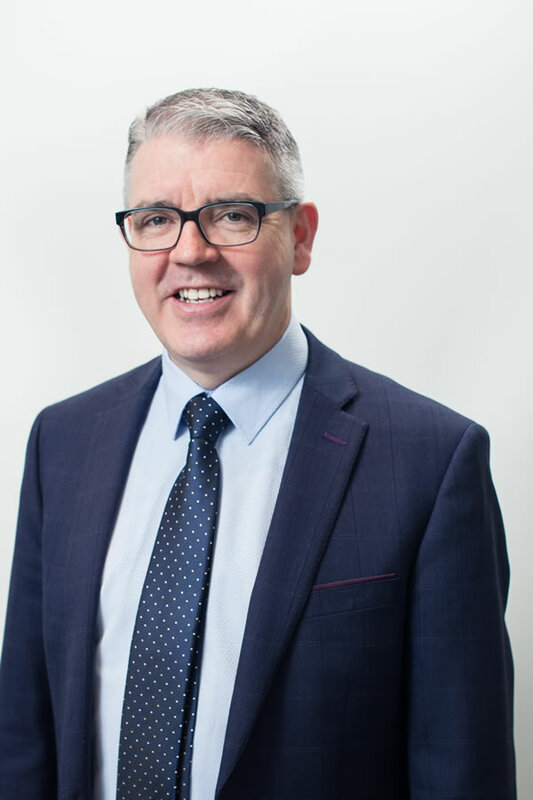 Eamonn has over 30 years experience in Financial Services and has held management positions in a number of insurance and banking organisations. He was Managing Director of Burke McGreal Financial Consultants Ltd for the past 10 years and has overseen the integration of the firm’s business into the The Moneybutler Ltd during 2016. Bernie joined the MoneyButler in January 2013. Bernie provides financial planning advice to individual and SME clients and specialises in Life Assurance, Specified Illness and Income Protection. Prior to joining with The MoneyButler, Bernie worked with a Financial Brokerage based in Tuam for 6 years. She also held the role of Financial Advisor with New Ireland Assurance for 7 years. Bernie has a wealth of experience in all aspects of Financial Planning. She is a keen cyclist and regularly takes place in charity cycling events. Kevin joined The MoneyButler in January 2017 and is based in Castlebar, Co Mayo. Kevin worked with New Ireland Assurance for over 29 years as a Sales Advisor. In joining The MoneyButler, Kevin continues to provide Financial Planning advice to his clients and brings a wealth of knowledge and experience in all aspects of Financial Planning. Kevin is a Qualified Financial Advisor, a Fellow of the Life Insurance Association and holds a Professional Diploma in Retirement Planning Advice. He also holds a Sales and Marketing Diploma. Adam joined The MoneyButler in January 2018 as Business Development Associate. His role involves reviewing existing clients of The MoneyButler while also developing new client relationships. Before joining The MoneyButler, Adam worked in Anti-Money Laundering as a Case Manager for Citibank in Dublin and as a Relationship Manager for a FinTech start-up in San Francisco, helping small business owners secure government backed loans. 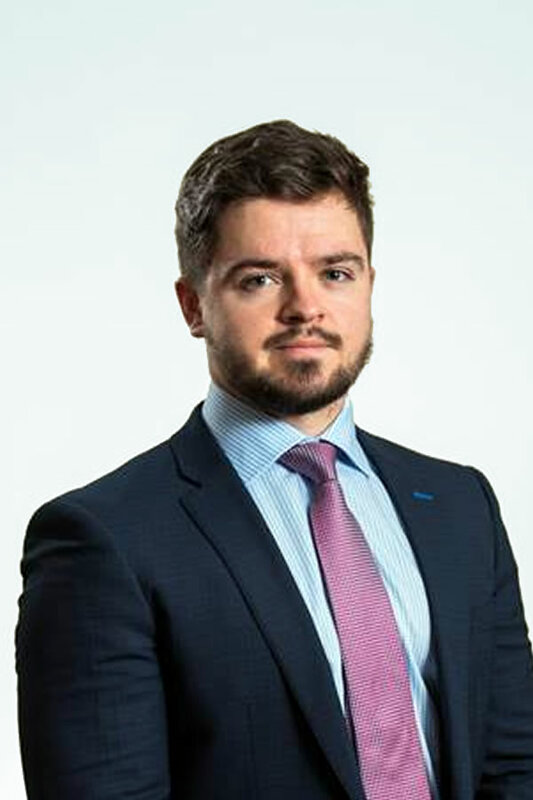 Adam has a Bachelor's degree in Civil Law from NUI Galway and a Masters in International and European Business Law from Trinity College Dublin. He is currently working towards attaining the QFA Qualification. Valerie joined The MoneyButler in October 2017. Her role as Office Administrator includes support to the MD, Operations Manager and Financial Advisors while also providing a high level of service to both personal and corporate clients of the company. Prior to joining MoneyButler, Valerie worked as a Customer Service Representative in Aviva for eight years.